LG G7 One users can finally rejoice as the phone now looks set to get the much-awaited Android 9 Pie OTA update. It was reported that users of the phone in Canada have started receiving an 812MB heavy update that upgrades the OS to the latest Android while also updating the phone with the November security patch. The changelog also mentioned improvements to the phone’s camera. 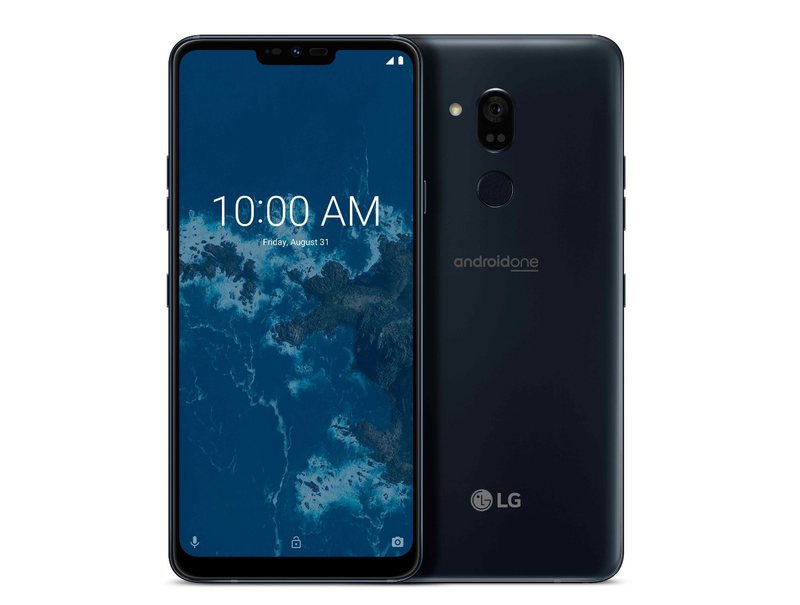 It’s worth mentioning that LG G7 One is a part of Google’s Android One project that promises fast updates and near-stock OS. Yet, LG has been very slow to get off the mark since we’ve already seen the Android 9 Pie update on several other OEM devices like OnePlus 6, Motorola One Power, Nokia 6.1, Xiaomi Mi A2, Sony Xperia XZ1, and Essential PH-1. In April this year, LG had opened up a new center dedicated to providing fast software updates. However, a positive impact of it is something we’re yet to see since we’re yet to hear anything about phones such as LG V40 ThinQ getting the update, which was launched two months after Android 9 Pie itself but still ran on Android 8.1 Oreo out-of-the-box. Looking at LG’s pace when it comes to releasing updates, we’re betting our money on Samsung to release global stable updates on their Galaxy S9, S9 Plus, Note 9, Note 8 devices sooner.